A bowl of cooked oats is a very good source of soluble and insoluble dietary fiber that provides energy and keeps you feeling full with all the positive health benefits. The nutritional values of oats include antioxidants, complex carbohydrates, fatty acids, amino acids, high in minerals (magnesium, zinc, phosphorus, potassium, sodium, iron, etc.) and traces of the B vitamins. These nutrients complement your fresh fruit and vegetable juices which have less of them. Serve your cooked oats in yogurt, with honey or maple syrup for taste, topped with fruits, dried fruits, and nuts. It makes a very nutritious and delicious meal for your family! 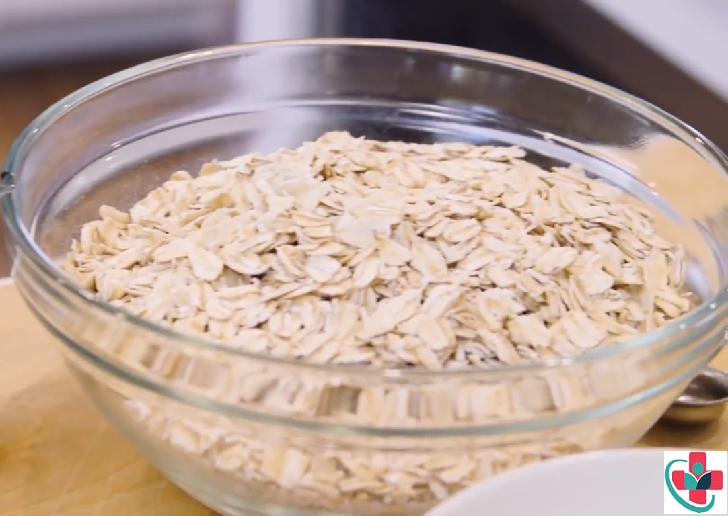 Avoid oats if you’re allergic to grains, gluten, wheat and/or oats.